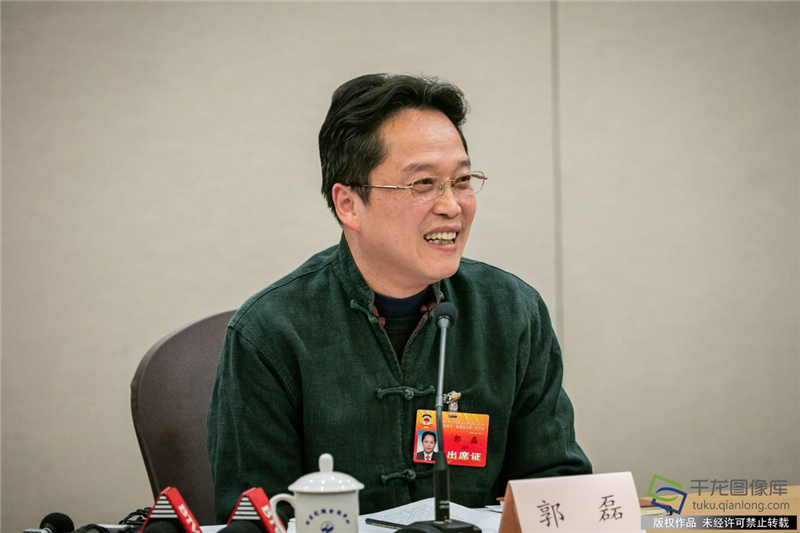 “Beijing has a very good foundation for talent resources, and teaching should be combined with the construction of Beijing’s function as a national cultural center,” said Guo Lei, member of the CPPCC Beijing Committee and head of Beijing Dance Academy, while he was sharing his duty performing stories as a new political advisor in 2018 during a group interview on the evening of January 15, 2019. In the past year, he paid most attention to art education, art creation and art talent cultivation. He introduced that Beijing Dance Academy has played a positive role in serving the society, cultural inheritance and international exchanges. The school has set up an education college and opened pedagogical undergraduate majors, which enroll 50 Beijing native students each year to meet Beijing’s demand for primary education teachers. The school has also established an innovation college, which serves the capital’s function of a national cultural center and provides interdisciplinary talent cultivation to advance and promote the development of cultural and creative industries in the capital. In addition, he proposed to create Beijing International Dance Festival. “Last year, Beijing Dance Academy took part in a number of major performances and foreign affairs activities and it also actively participated in international cultural exchanges,” he said.